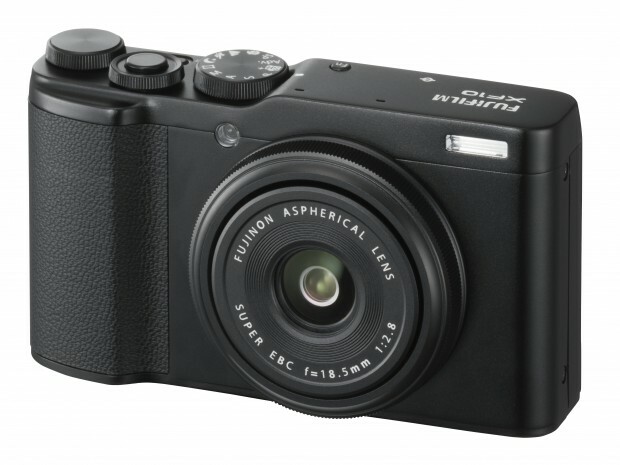 This entry was posted in Panasonic Camera and tagged Panasonic camera rumors on August 31, 2018 by admin. This entry was posted in Nikon Camera and tagged Nikon Camera, Nikon D3500 on August 30, 2018 by admin. 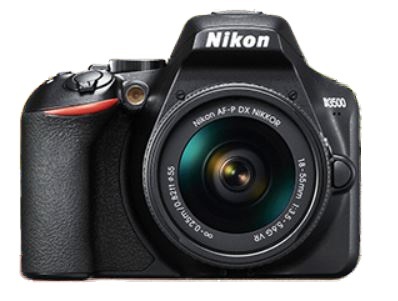 Nikon D3500 to be Announced Soon! 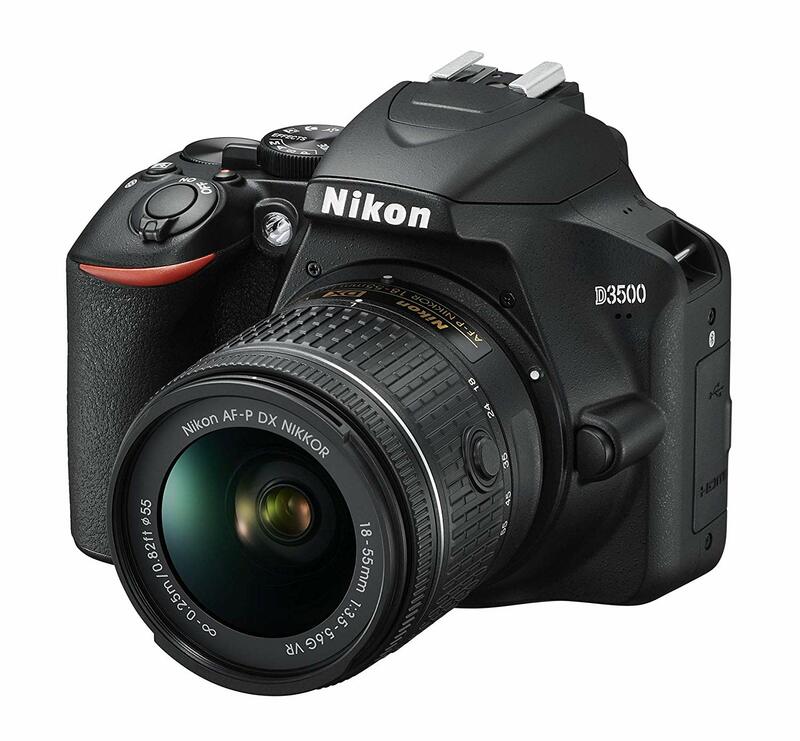 This entry was posted in Nikon Camera and tagged Nikon Camera, Nikon D3500 on August 29, 2018 by admin. 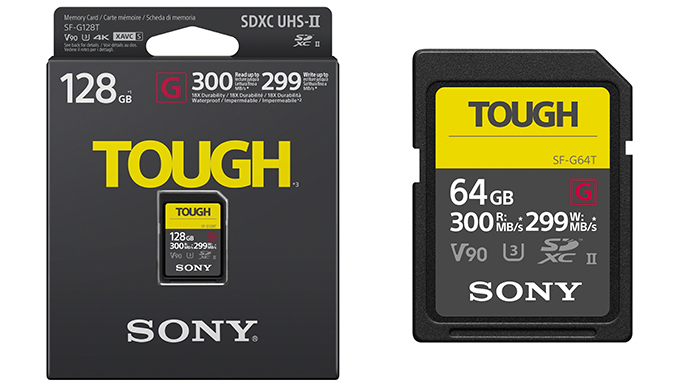 This entry was posted in Sony camera on August 29, 2018 by admin. This entry was posted in Nikon Camera and tagged Nikon Camera, Nikon Z6, Nikon Z7 on August 28, 2018 by admin. 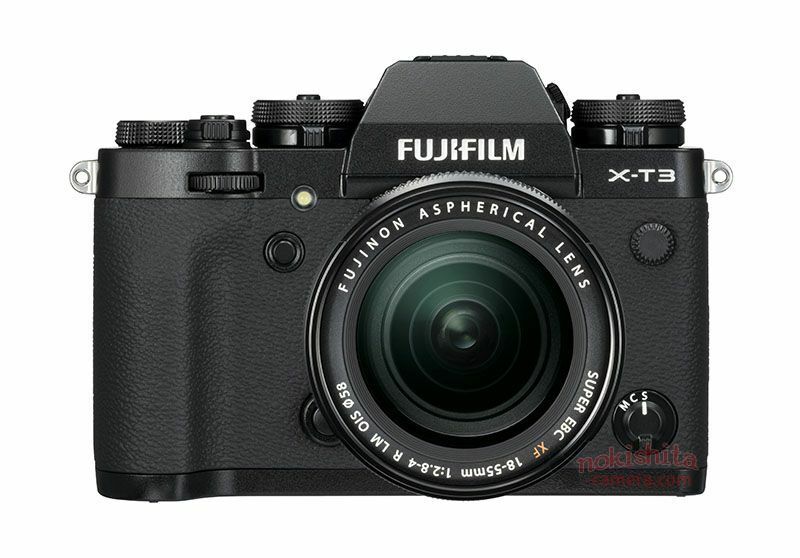 This entry was posted in Fujifilm camera and tagged Fujifilm camera rumors, Fujifilm XF10 on August 25, 2018 by admin. This entry was posted in Nikon Camera and tagged Nikon Camera, Nikon Z7 on August 23, 2018 by admin. 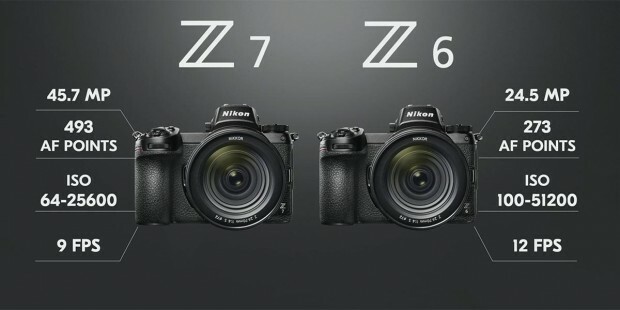 Nikon has just announced the new full-frame mirrorless camera Nikon Z6 (Amazon/ B&H/ Adorama)! 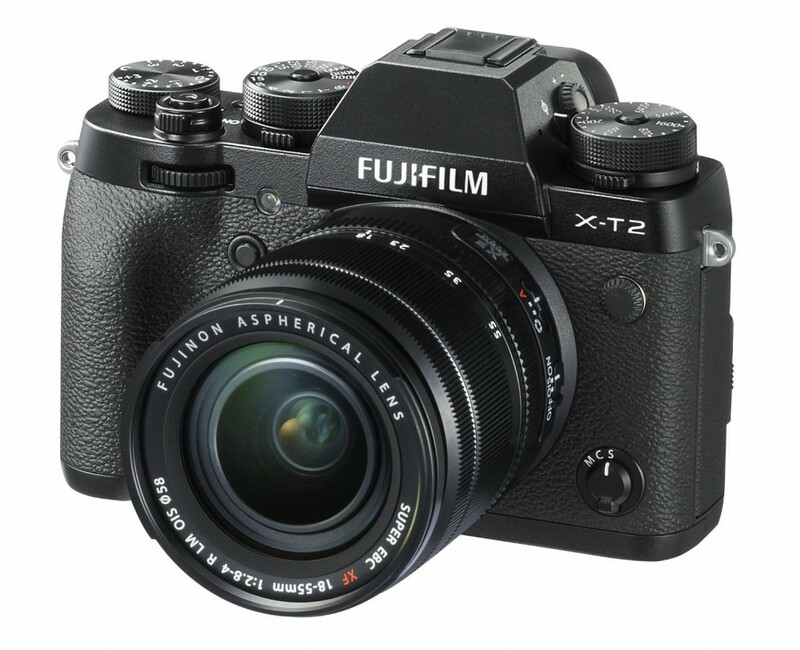 It is the company’s mid-range full-frame mirrorless camera, featuring a 24.5MP BSI-CMOS sensor, a hybrid AF system with 273 points and 90% coverage and 5-axis in-body image stabilization, a 3.68M-dot electronic viewfinder and tilting 3.2″, 2.1M-dot touchscreen LCD. Here are several first sample images. You can see the all-around performance, all -around amazing. This entry was posted in Nikon Camera and tagged Nikon Camera, Nikon Z6 on August 23, 2018 by admin.